Looking for something to make your basic bedroom a little more unique? 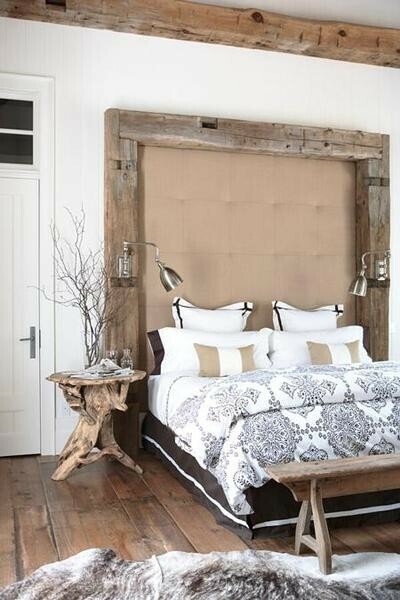 Using large-scale, reclaimed architectural pieces as a headboard can make a bold and original statement in your bedroom. 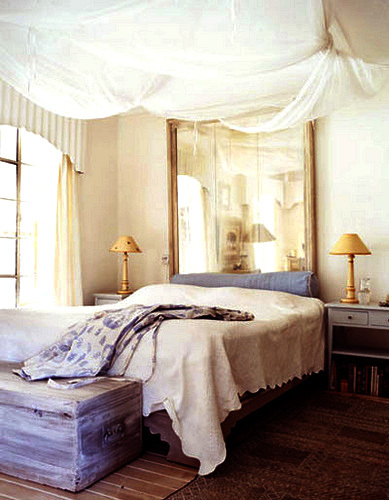 We’re loving how these rather plain rooms become spectacular with the addition of just a single item. 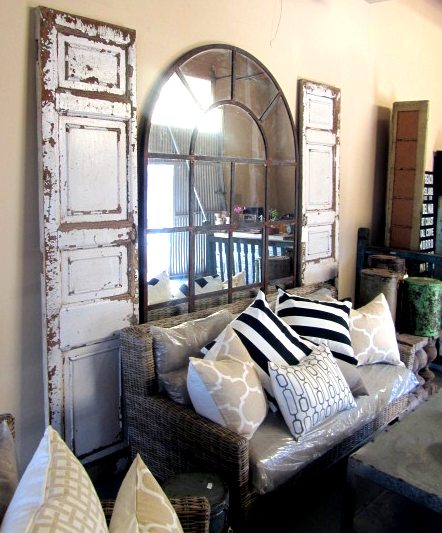 Try a pair of antique barn doors or mirrored windows and rustic shutters with pops of bright color in their original paint. Lucky for you, we’re bringing in some incredible pieces to Tuvalu over the next few weeks that would work wonderfully behind your bed – or in any room for that matter. 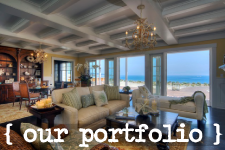 Come on by and check them out! 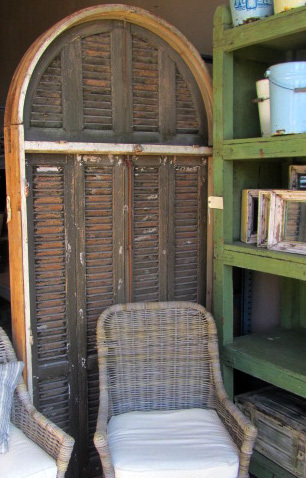 Laurie used this incredible arched window, below, as a headboard for her daughter’s room. 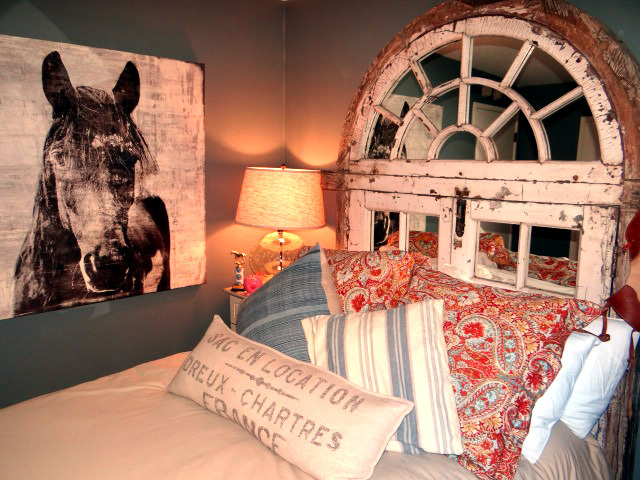 The rustic look of the window and the aged horse art compliments the sweet floral bedding creating the perfectly balanced room – not too youthful, not too rustic… just right! And check out these pieces that will be coming into the store these next few weeks. 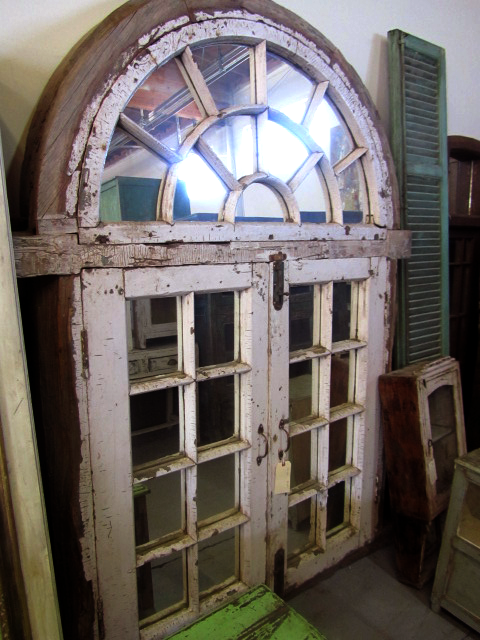 The clean lines on this arched piece could be beautiful even in a more traditional home. This is just like the window in Laurie’s daughter’s room! 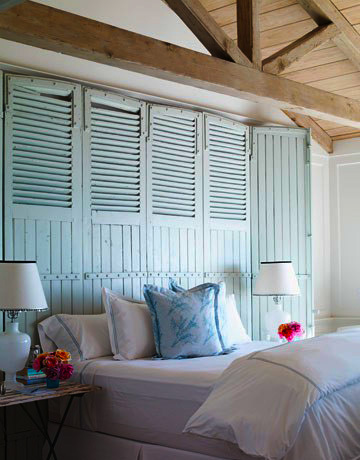 We don’t know about you, but our heart beats a little faster at the sight of all these perfectly colored shutters. That teal and green worn paint… those arches!! 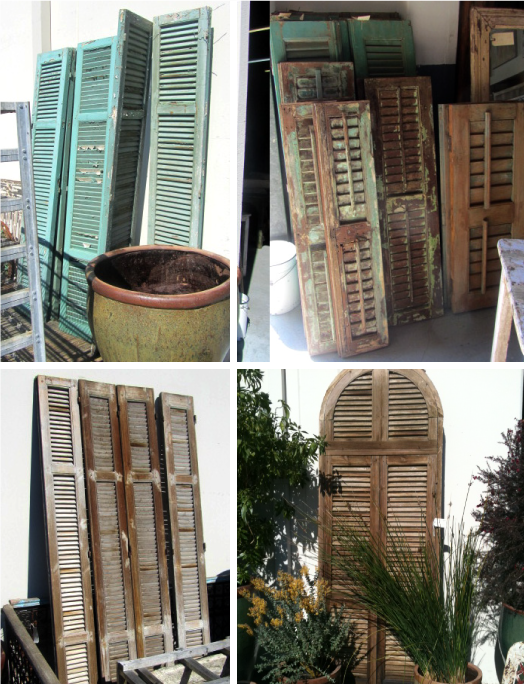 Can’t wait to see how you use them in your home! 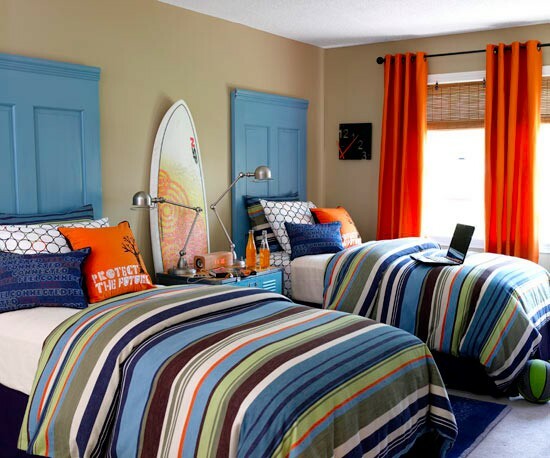 Unfortunately we don’t sell that headboard, but we definitely wish we did. Sorry! But we’re in Laguna Beach, Ca. Come stop by and hang out with us whenever you have the time. Thanks Jennifer! are not understanding anything fully, except this paragraph provides good understanding even.